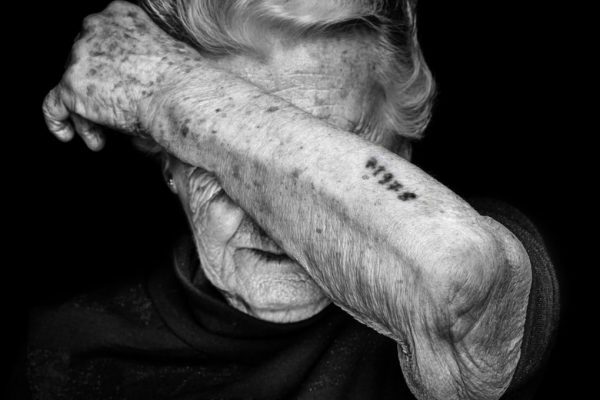 Join us for the opening of The Last Swiss Holocaust Survivors, a powerful traveling exhibition that gives voice to the women and men who built a new life in Switzerland after surviving the Holocaust. Their life stories are told to us by way of photographic portraits, witness testimonies, and video interviews. As the Holocaust recedes in time and the last remaining survivors gradually pass away, the challenges of dealing with this chapter of history and passing it on to future generations are only increasing. This traveling exhibition was developed by the Swiss Federal Government in partnership with the Gamaraal Foundation as a complement to Switzerland’s Chairmanship of the International Holocaust Remembrance Alliance (IHRA). The IHRA is a coalition of 31 member countries dedicated to strengthening Holocaust remembrance, research and education worldwide. A free public reception for The Last Swiss Holocaust Survivors will be held at the Virginia Holocaust Museum on Tuesday, February 13, 2018, from 6 to 8 PM. Remarks will be held by special guest Mr. Simon Geissbühler, the Deputy Chief of Mission and Head of Political and Legal Affairs at the Embassy of Switzerland in the United States. This event is free and open to the public and light refreshments will be provided.